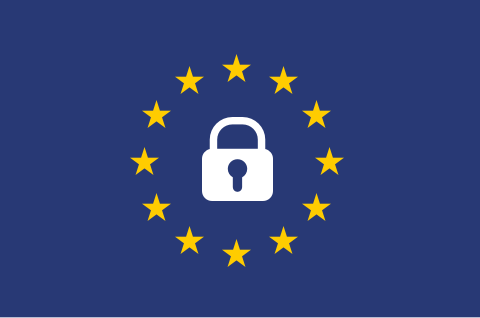 What steps were taken by Totango following the GDPR requirements? In the last year we had cross functional team collaboration to achieve GDPR readiness. Executive sponsorship from Technology, Security, Legal and Operations. In 2017, Totango launched Totango Shield, an umbrella set of platform capabilities designed to keep Customer data and Customer’s data safe. Where can I find Totango's Data Processing Agreement (DPA) ? You can view the latest DPA here.